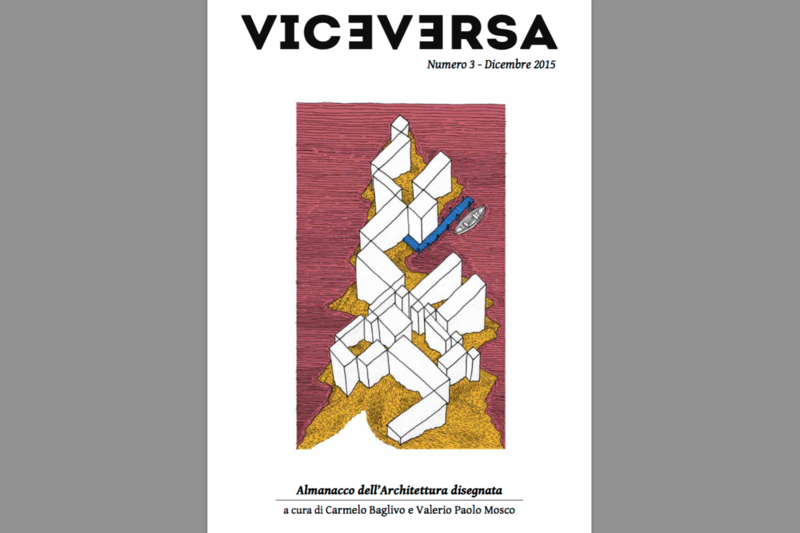 Viceversa è una rivista bimestrale di architettura diretta da Valerio Paolo Mosco e Giovanni La Varra, pubblicata in pdf (si consiglia la stampa in A4 orizzontale) e su ISSUU. Ogni numero è curato da un redattore o un esterno. Il presente numero, dedicato all’architettura italiana disegnata, è curato da Carmelo Baglivo e Valerio Paolo Mosco. Maps are symbolic, strategic, informative and beautiful, though not necessarily accurate. In the Cold War period maps were often manipulated to disguise targets, and the Soviets went so far as to shift the map locations of their industrial cities year by year to alter their true geographic locations. City maps have especially evolved over time, influenced by developments in military engineering, fortifications, waterworks, perspective, urban design and redevelopment. Gradually maps began to reflect utopic dream worlds, becoming in and of themselves symbols of social structures and communal enterprises. By the 20th century, architects introduced the masterplan, intrinsically master-narratives on vast territorial scales, while in contrast, local urban phenomena were brought into focus through graphic diagrams, documentaries, and by montage. Brought together these varied forms of dictation and observation engendered weirdly psycho-geographic landscapes, suggesting in their totality, as David Grahame Shane has suggested, a visual theory of the city. Which brings us to the question of Stalker’s maps, or, non-maps. Stalker’s maps reflect a process of making, instead of an immutable object document. That is to say, the maps made by Stalker are not reading devices, but instead are hand-made actions that permit those who work on them to know the geography of an area through the very manual process of redrawing. Stalker maps are drawings—made often over celluloid reproductions of banal road maps enlarged hundreds of times—that reveal topographic characteristics of an area through a process of cancellation, re-imaging, erasure. It is through this method of elaboration that patterns emerge and become evident, precisely by negating the factuality and documentary nature of the map. Stalker maps are therefore not maps, but are the detritus of a collective operation that opens a new way of thinking about territory, and consequently another way of experiencing the world.